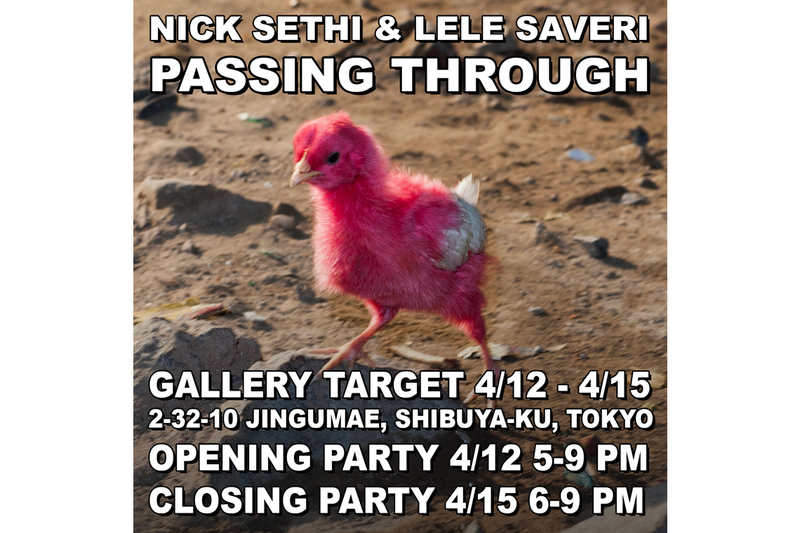 GALLERY TARGET is pleased to announce the exhibition "PASSING THROUGH" by NICK SETHI & LELE SAVERI. As a member of 8 Ball crew, SETHI and SAVERI have been working together on different projects for years. 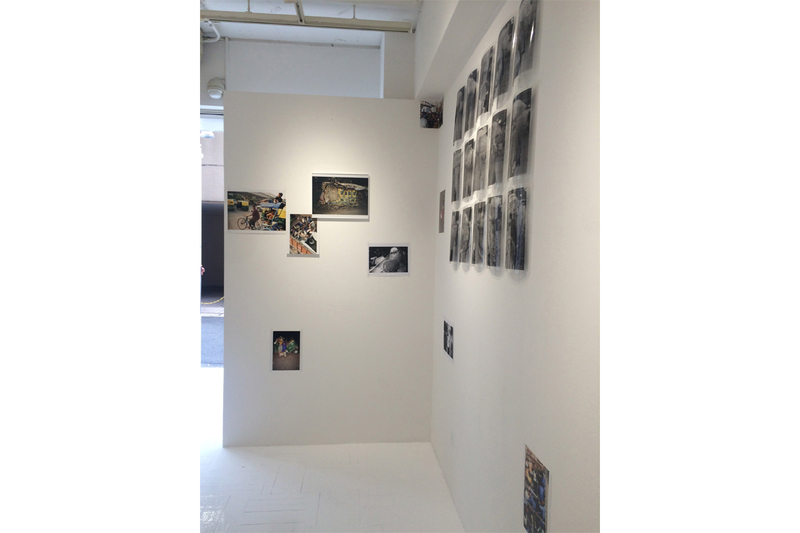 This exhibition will be their first exhibition together. SETHI and SAVERI will be showing images taken while moving, while being "on the go" which is also the way the exhibition will exist (3 days, in and out). Nick Sethi (b.1989) is a NYC-based artist whose work explores the interactions between humans, nature, and technology. A former assistant to photographers Terry Richardson and Jonathan Mannion, Sethi has recently exhibited with Ed. Varie and released over 25 publications, including recent titles with Dashwood Books and Pau Wau Publications. Lele Saveri (b.1980). Artist, photographer, curator and founder of the art publishing collective 8-Ball Zines, Lele Saveri has parlayed his love of the printed image into a DIY playground of creative collaboration. Born in Rome, living in New York, his works blend dreams with reality. 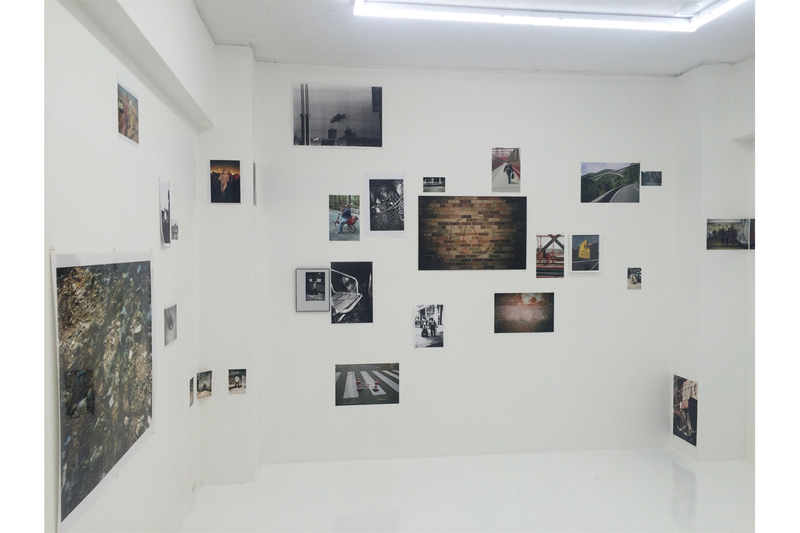 Snapshots and posed images fold into each other revealing an intimate stream of human consciousness. 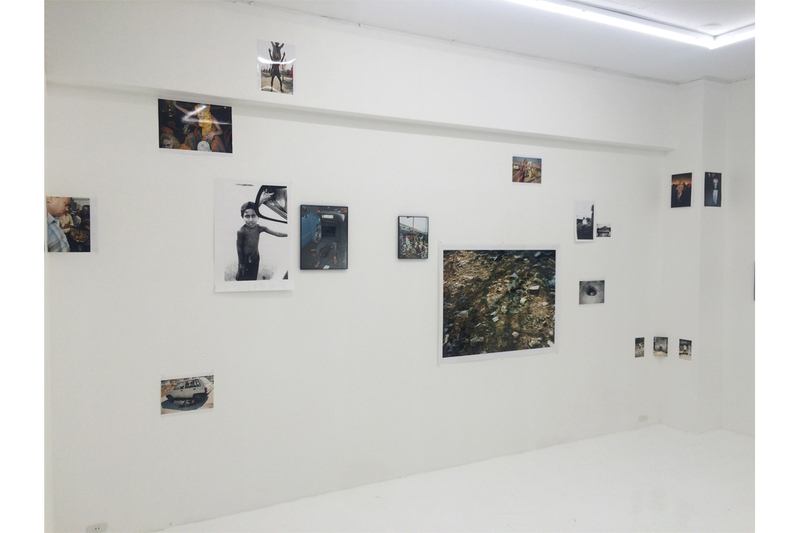 In addition to publishing books and curating exhibitions and events in collaboration with some of the most revered contemporary artists of our time, Lele has also run few different galleries and events (including the Newsstand in the NY subway system and the gallery Muddguts in Brooklyn) and has exhibited his own photography works worldwide.